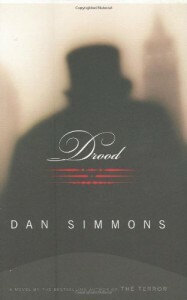 Dan Simmons book DROOD is a masterpiece of sorcerous historical fiction. The sorcery doesn't lie in some otherworldly supernatural changes to history, but instead lies in the astonishing historical verisimilitude that Simmons brings to his portrayal of Victorian society, Charles Dickens and his milieu. 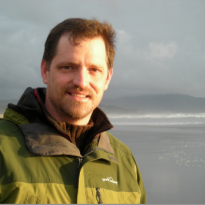 Simmons helps us to smell, taste, and live in the often-crumbling and often-opium infused reality of that society, and to understand the complexities of the relationships around Dickens. What's fascinating to me is that Simmons hardly ever has to bring in anything supernatural in order to make a book spooky, otherworldly and astonishing. Instead, he simply tells one version of Dicken's life, and the clarity he brings to that observance of a life is powerful. I found the book enthralling: one of Simmons best works.